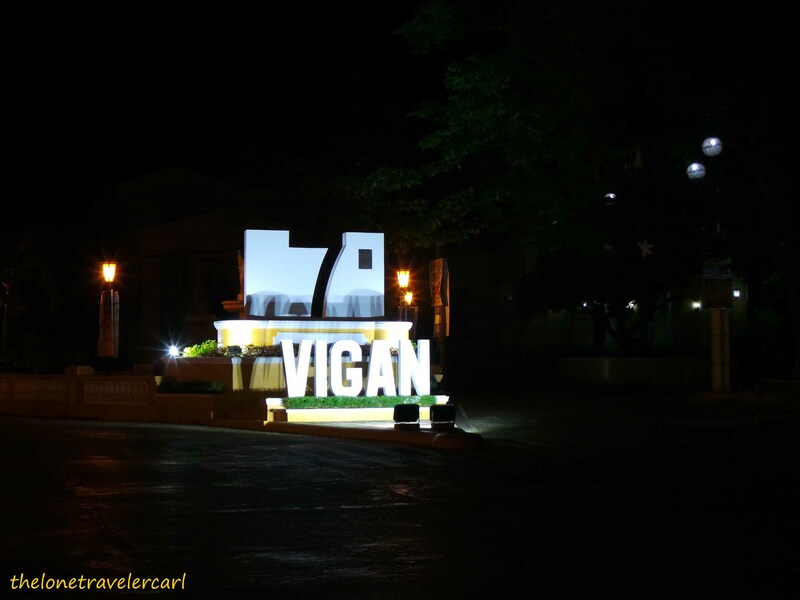 Vigan was just recently named as one of the New 7 Wonder Cities of the World. 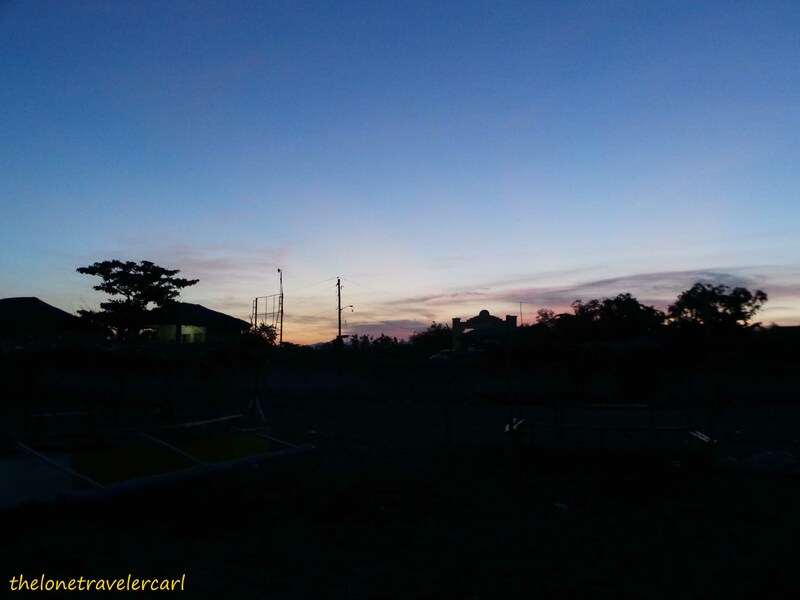 So, I went off immediately for a tour even if it was still dawn after I have arrived in the said city. 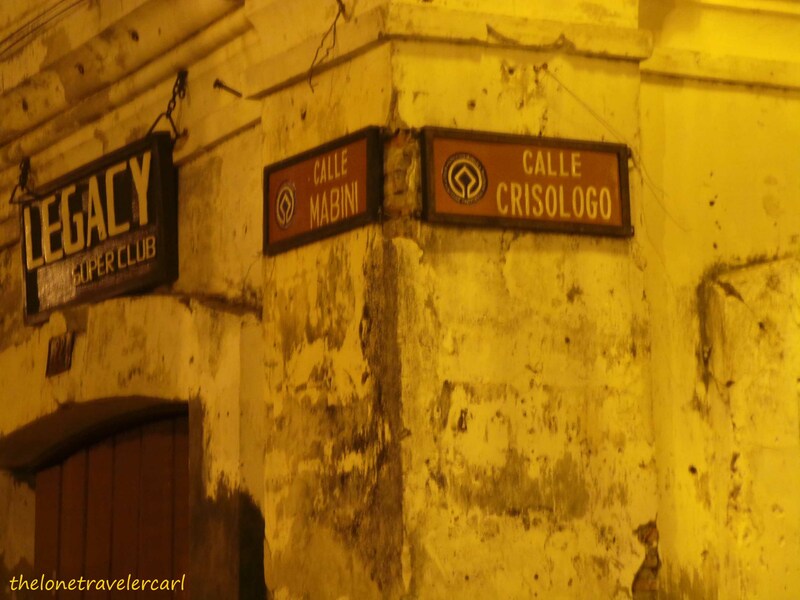 First, I headed to the famous Calle Crisologo. 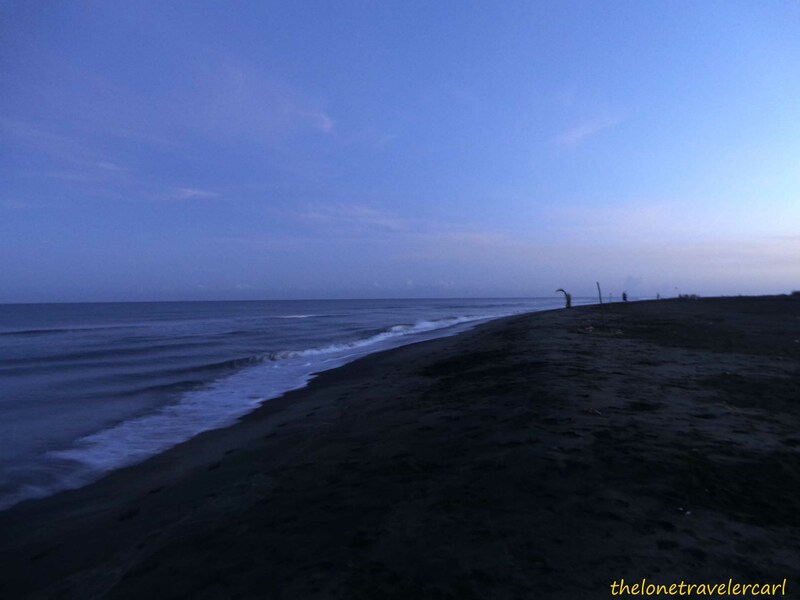 It was still dark but the view was majestic. It was like a blast from the past or I felt like I was somewhere in a Spanish small town. 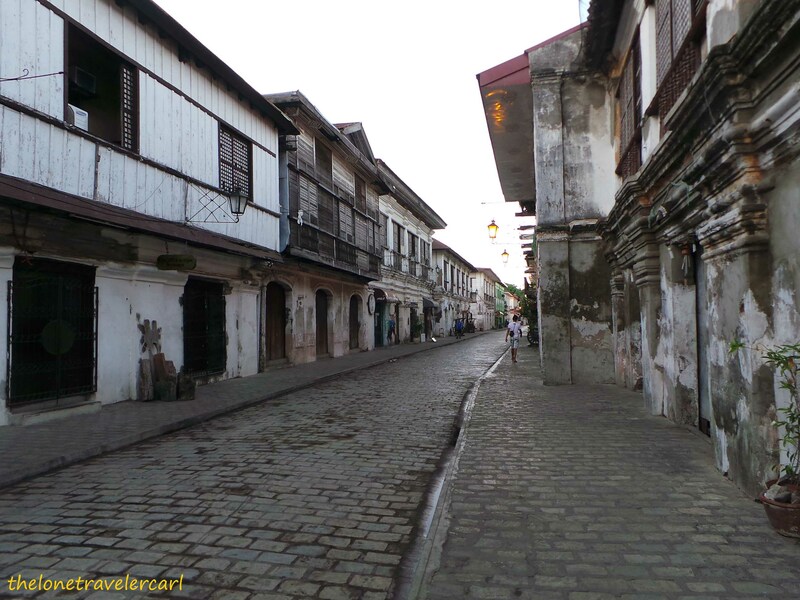 I took pictures here and there coz the whole Heritage street was for me. 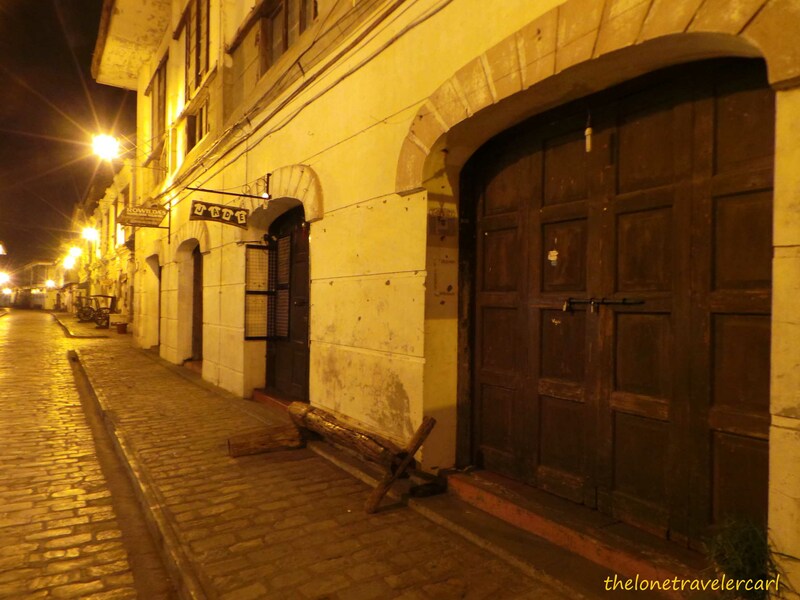 There were no tourists and locals on the street at that time. 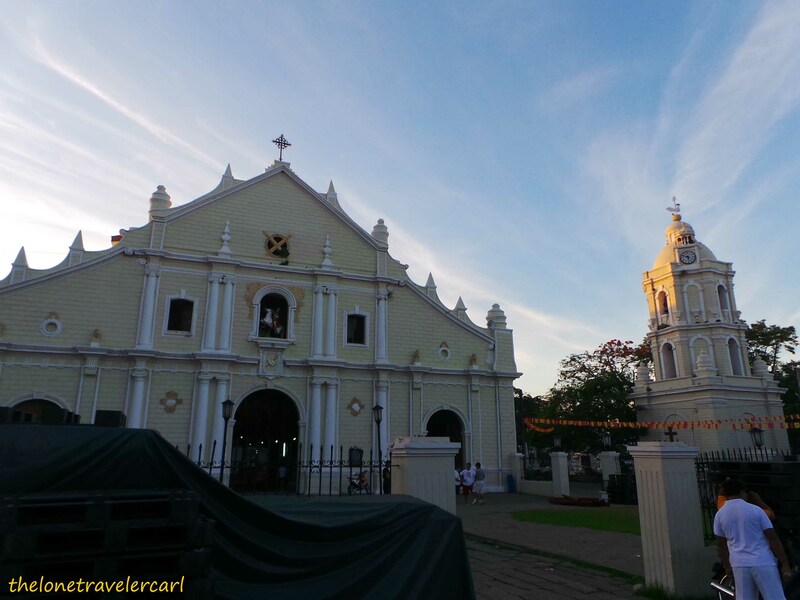 Second, I went to Vigan Cathedral but it was closed. 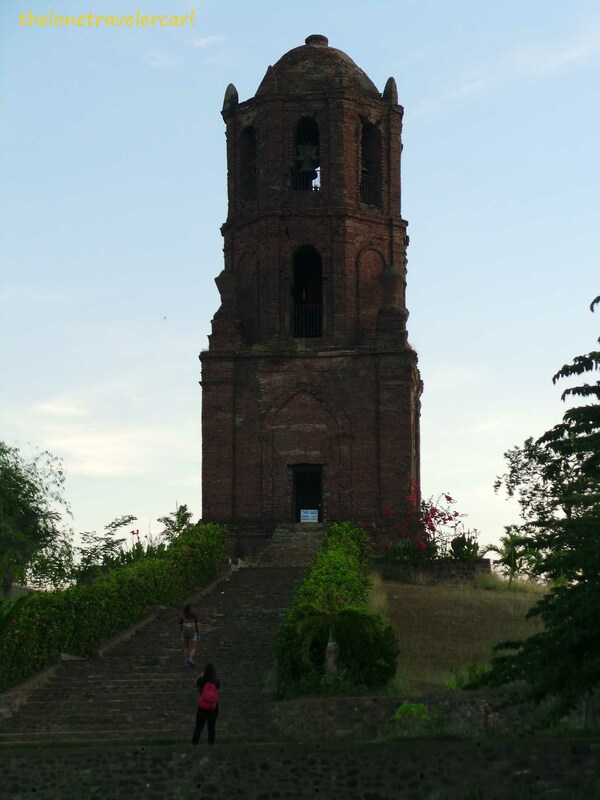 Hence, I only took pictures with the moon shining brightly atop with the belfry at the cathedral’s left side. 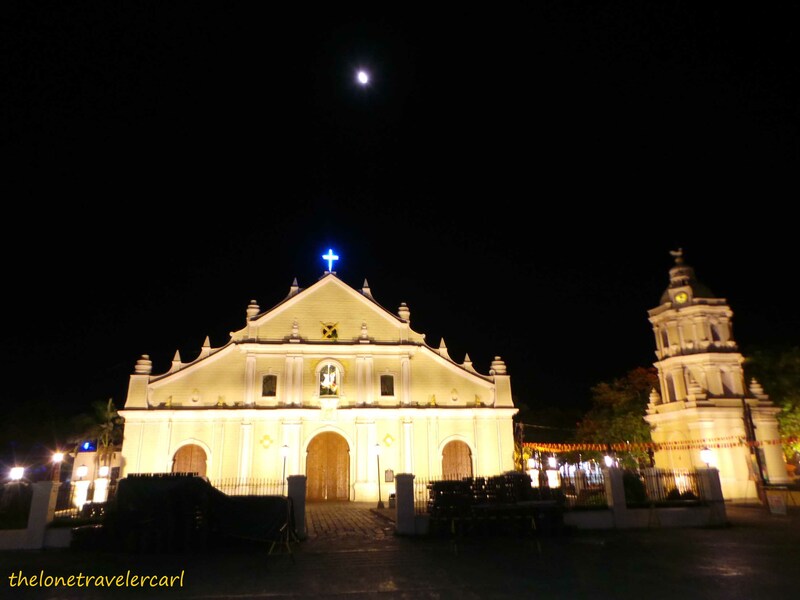 Third, I stopped by at Plaza Salcedo which was just infront of Vigan Cathedral. 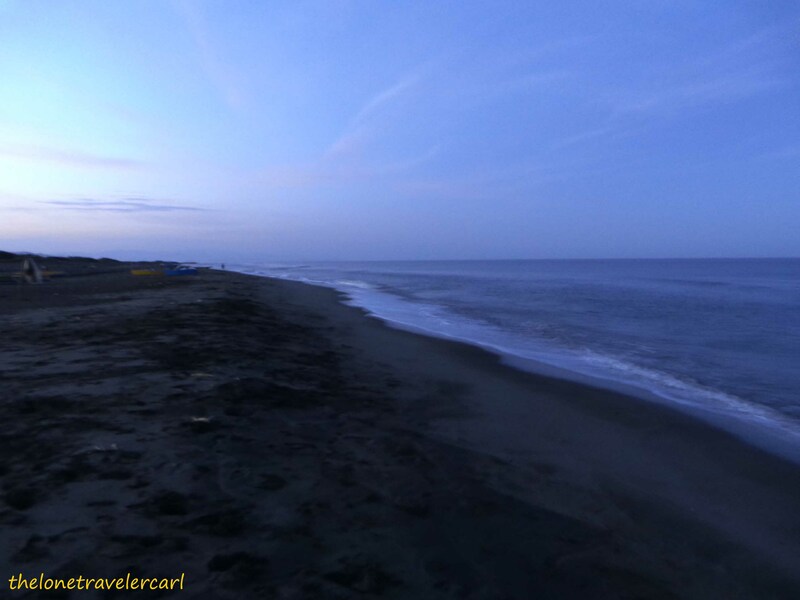 Fourth, I spent the sunrise in Mindoro Beach. 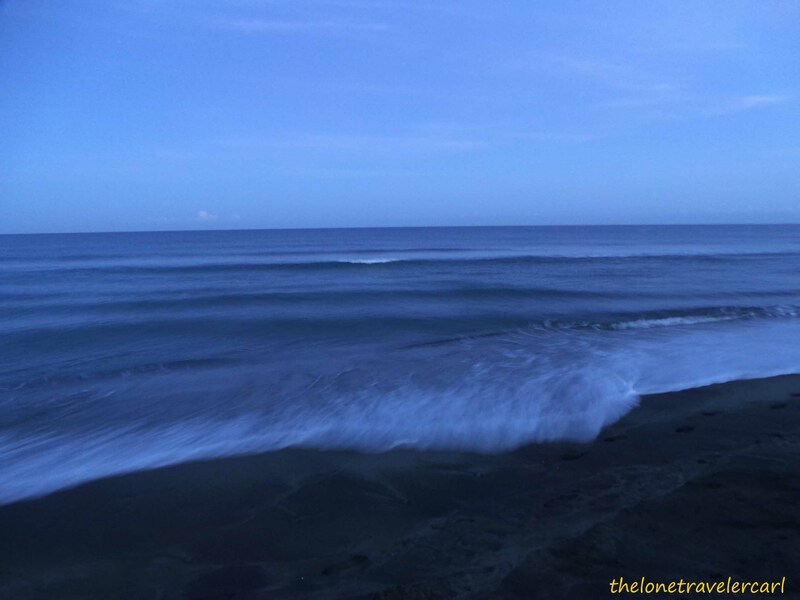 It surely captivated me with the strong splash sound of the waves, the pure black sand, and the fresh and cool sea breeze of the South China Sea. It was enchanting. 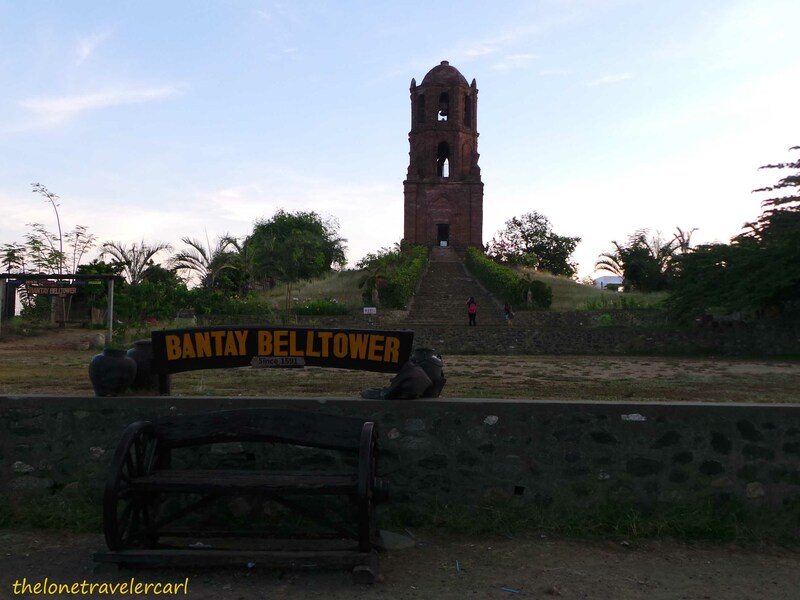 Located few miles from Vigan is a town with a famous church and bell tower, that is the town of Bantay which St. Augustine Church has been standing tall and proud. 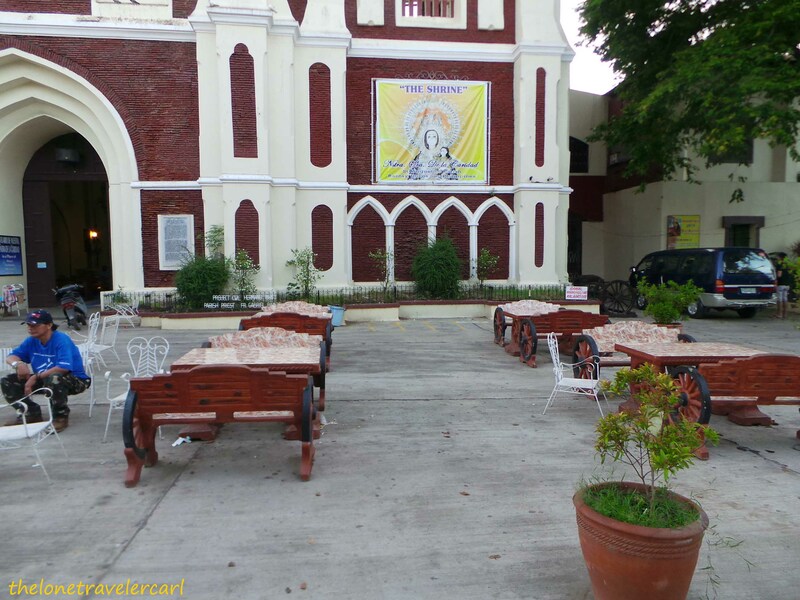 One of the centers of the Catholic religion in the northern part of the Philippines. 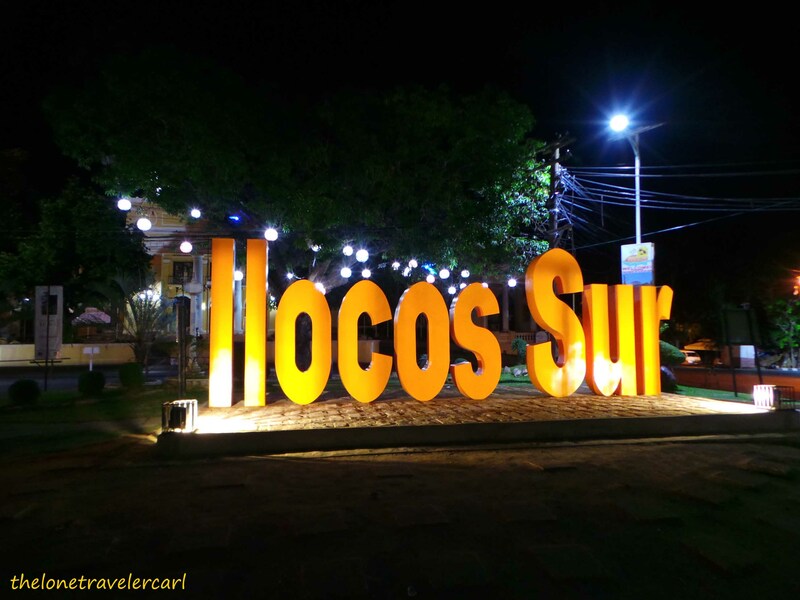 It has been the religious landmark from 1500s up to now and played a wide role on how religious the people of Ilocos are. 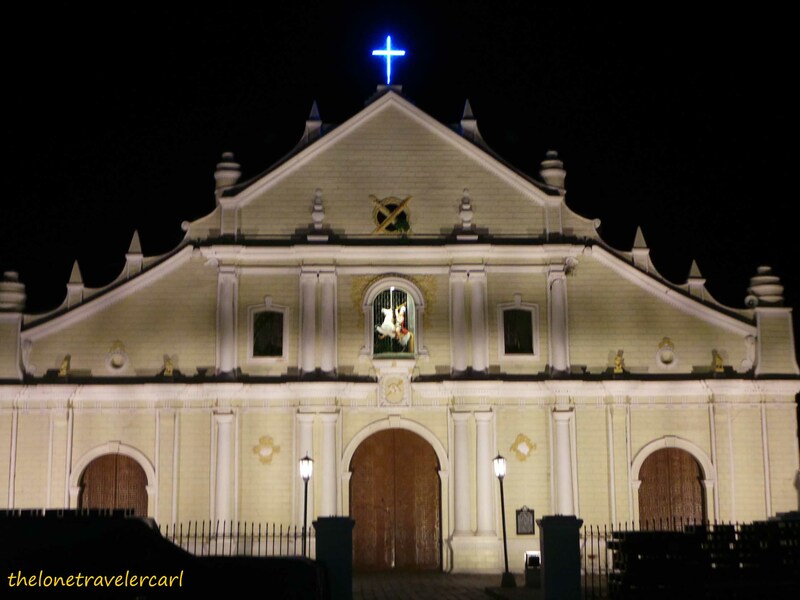 A not so famous chapel in Vigan but surely captured my attention when I was there. 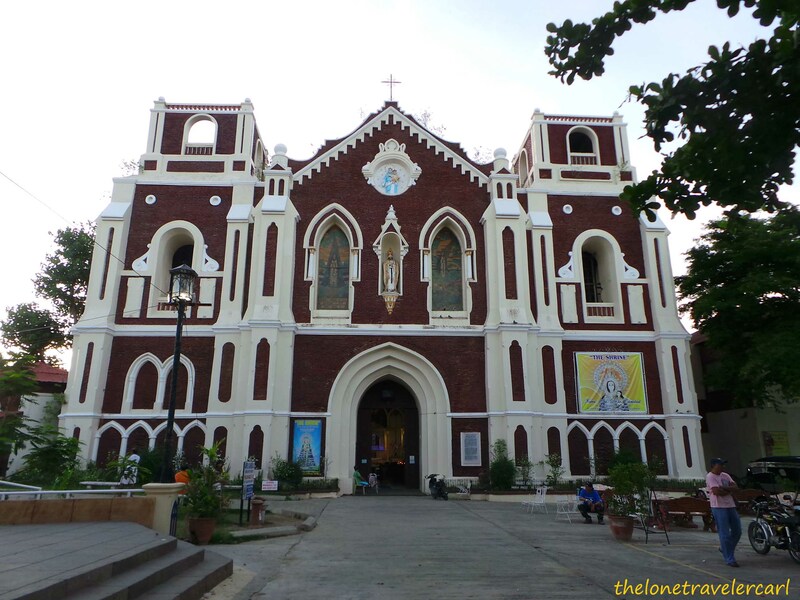 It was small but it did impress me on its appearance just like Vigan Cathedral. 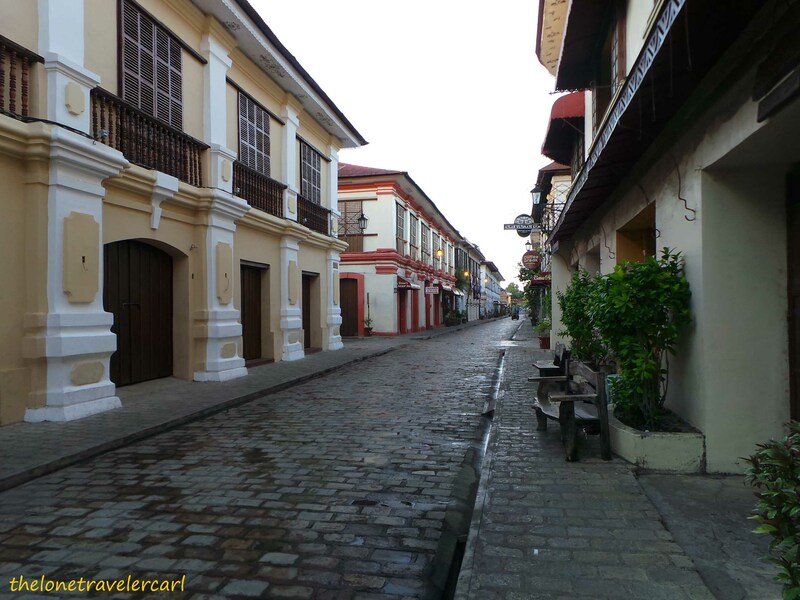 After my Visita Iglesia, I came back to Calle Crisologo to capture its beauty with the sun as its light. 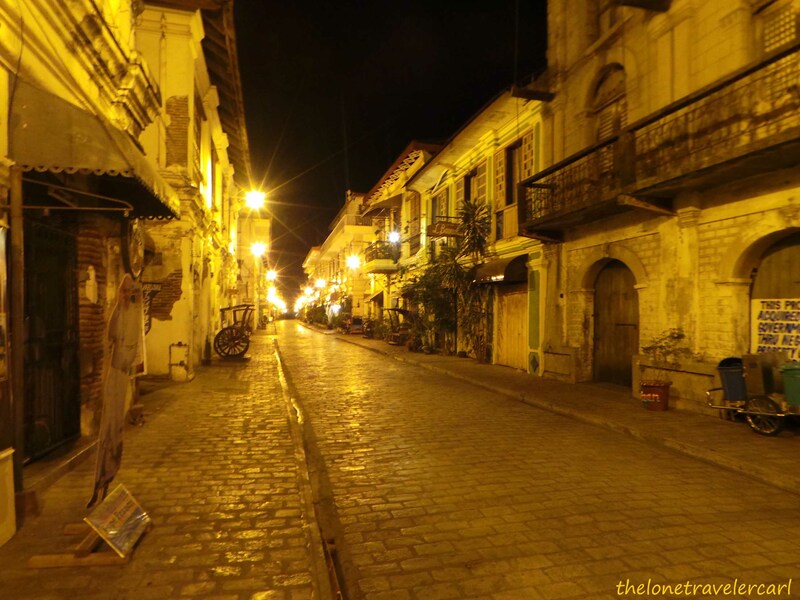 But to be honest, Calle Crisologo looked more fascinating during the night when all the street lamps are lit and the vibe felt too historical. 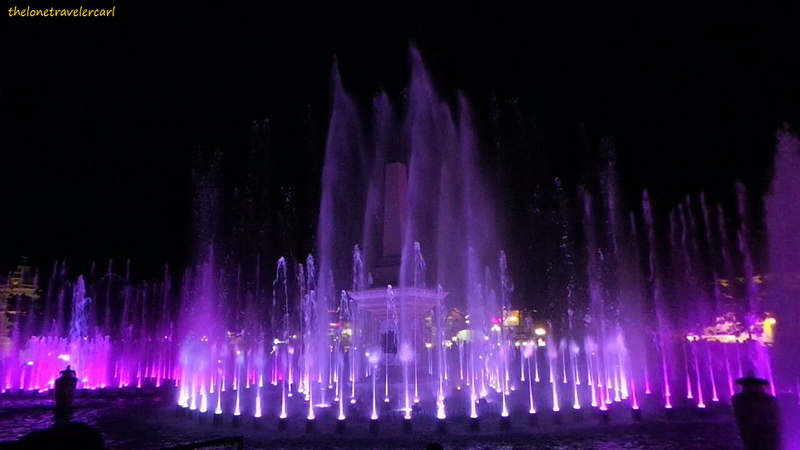 I decided to try the Plaza Salcedo’s water and light show. It was lively, colorful, wet, and musical. 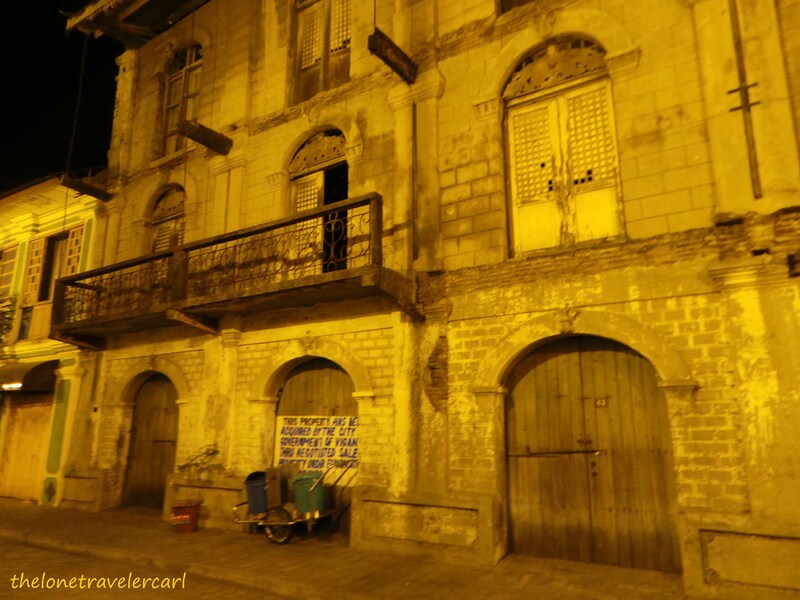 I like it and I even dreamt of bringing this idea in Tagbilaran City. 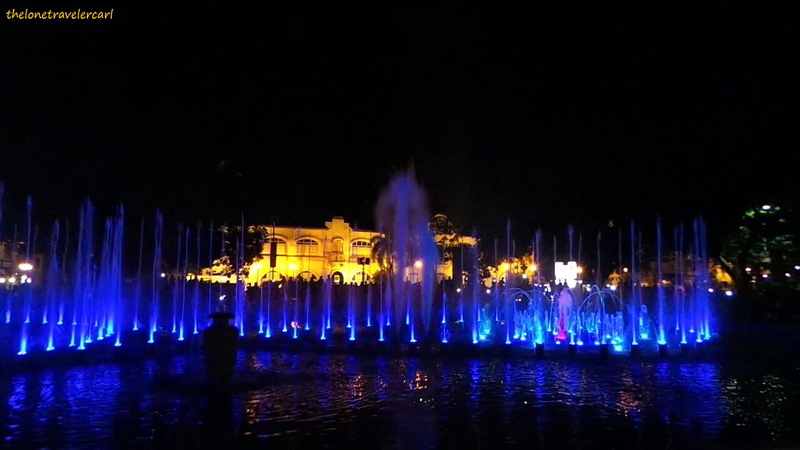 The dancing fountains were in synced to the beat of orchestra music, Ilocano song, Korean songs, movie soundtrack, and Italian song. It lasted for about 30 minutes. 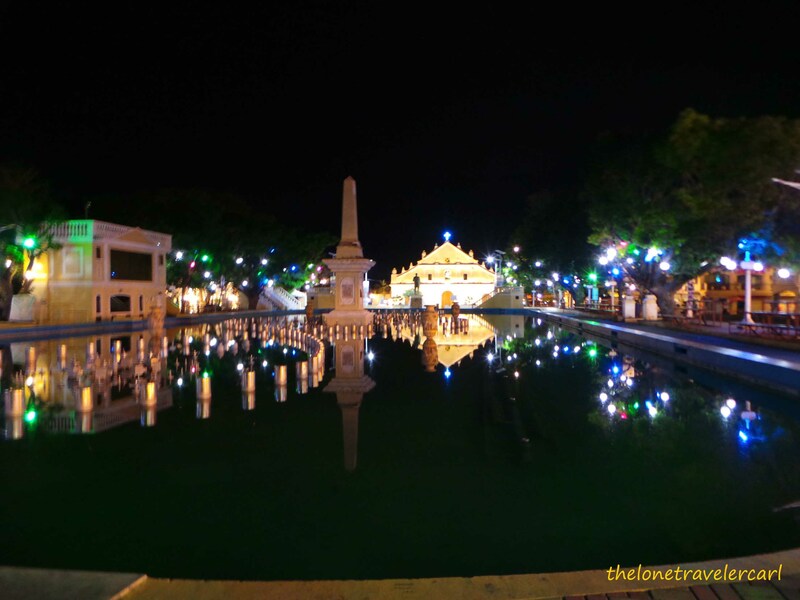 The city of Vigan played this dancing fountain during weekdays at 1930H and on weekends at 1930H and 2030H. 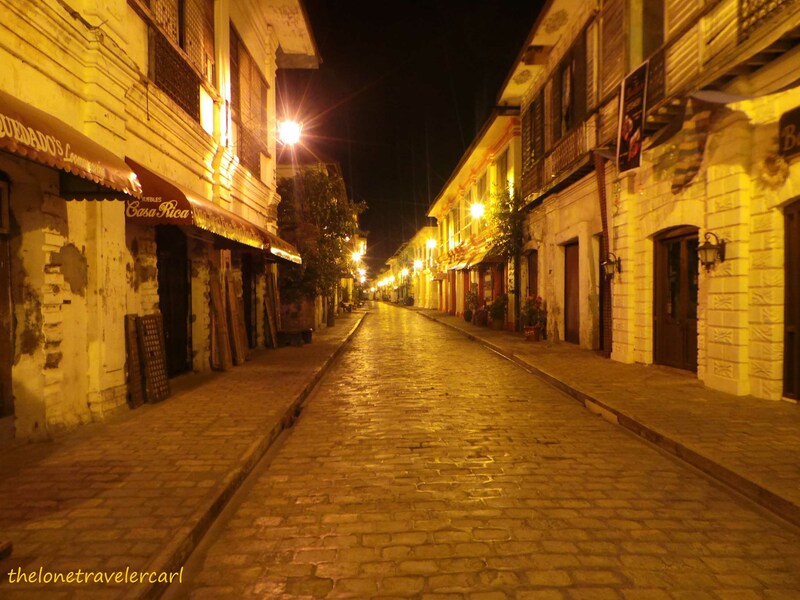 Plaza Salcedo is always jam-packed during these hours of the night and the best way to end the day in Vigan Heritage City. 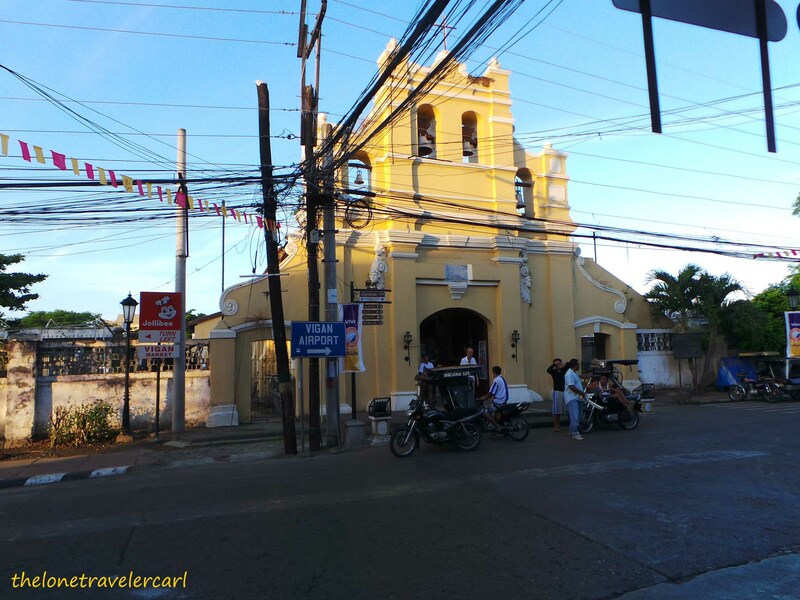 I did tour the city and its tourist attractions just by foot except for St. Augustine Church in Bantay since it was already out of Vigan City yet still accessible by trike. 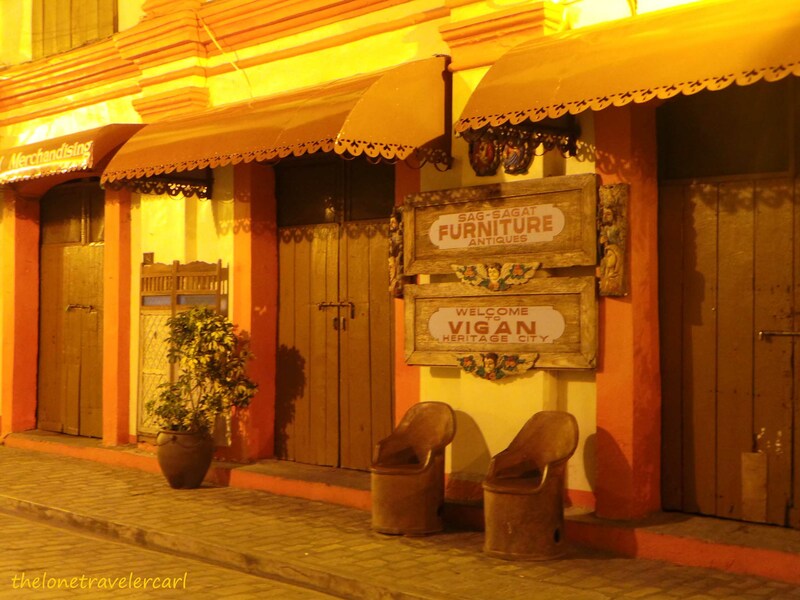 To sum it up, I fell inlove with Vigan. 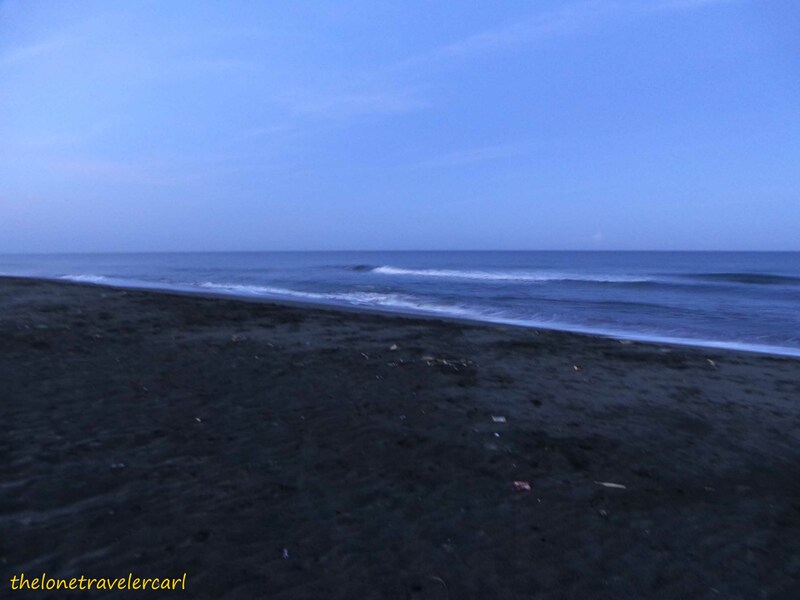 It was hot and humid but in this city, I felt welcomed, safe and comfortable like home.